Are you or do you know Manfred Nowak? 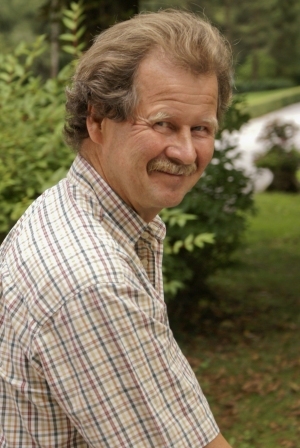 Manfred Nowak is a published author. A published credit of Manfred Nowak is Article 6: the Right to Life, Survival and Development: The Right to Life, Survival (Commentary on the United Nations Convention on the Rights of the Child) ... Convention on the Rights of the Child). To edit or update the above biography on Manfred Nowak, please Log In or Register.